When it comes to the currency markets, you some strong currencies, expensive currencies and of course the cheapest currencies. While most of the strong or expensive currencies manage to maintain their positions, with the cheaper currencies, it is a different story. If you look a bit more in the details, some of the cheapest currencies come from economies that are unstable. However, there is some distinction. Not all cheap currencies mean that their respective economies are bad. In fact, many countries tend to value their currency cheaper in order to boost exports. When exports increase from an economy and the relative imports are lower, it can lead to a trade surplus. A cheaper currency can also play its role a tourist destination. But that is just one side of the story. A cheaper currency can lead to inflation which can spiral out of control. Some of the common traits to such currencies include denominations of high value such as 10,000 or 5,000 and convertibility issues. In many cases, there are also legal limits on how much of local currency you can import or export. Let's take a look at the top 15 most cheapest currencies in the world and see the reasons behind it. Yes, you heard it right. The Iranian rial is the most cheapest currency in the world when compared to the U.S. dollar. Although the nation is rich in oil and is one of the OPEC members, due to the sanctions from the U.S. and Europe, the Iranian economy has been weak, taking its toll on the currency. With the nation unable to sell its crude oil to the world freely, the currency has been in a free fall and officially takes the top spot as the most lowest currency to the U.S. dollar. Initially, the currency was pegged to the British pound at 59.75 rials but in 1945, the country switched its peg to the U.S. dollar at a rate of 32.25 rials to one U.S. dollar. 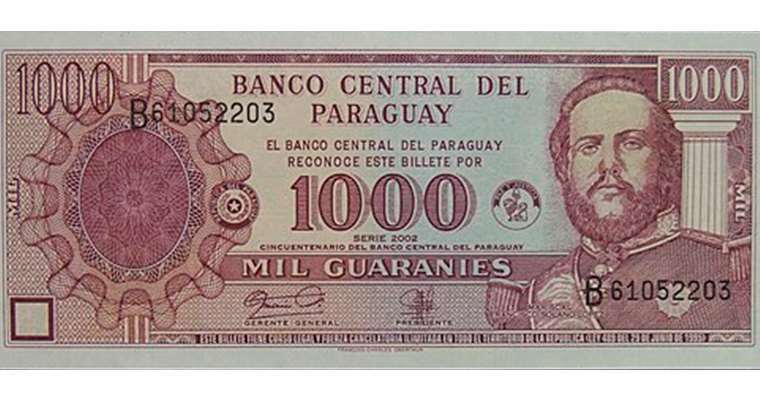 At one point in 1979, the rial appreciated to a level of $0.0141. 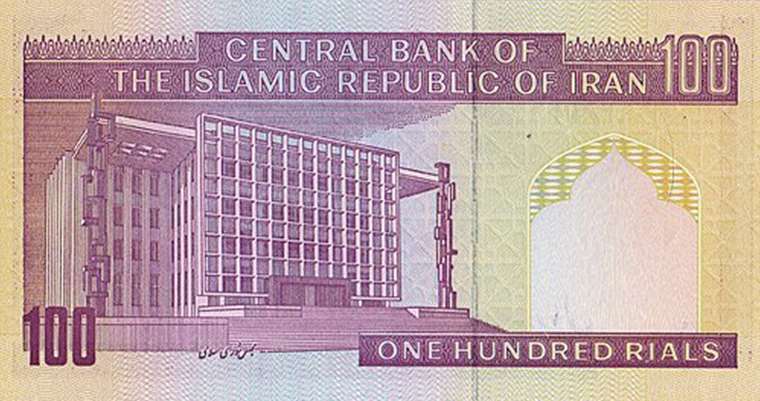 The currency’s value fell sharply after the Islamic revolution and fell to close to a 1000 rial by 1999. 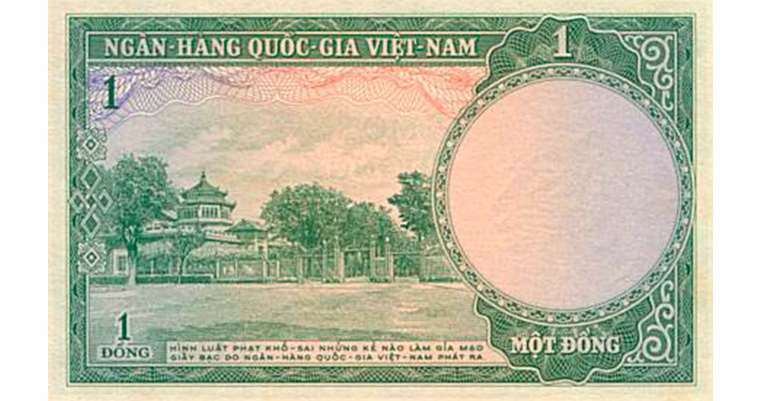 The Vietnamese dong has been the official currency of Vietnam since 1978 and has 10 sub units called the hao or 100 sub units called the Xu. The country underwent economic reforms in 1986 after the lack of improvements that followed the Vietnam war. The currency is pegged to the U.S. dollar and is allowed to fluctuate within a 1 - 2% band. It is important to note that there is no strong peg to the USD but at the same time the currency is not freely convertible. 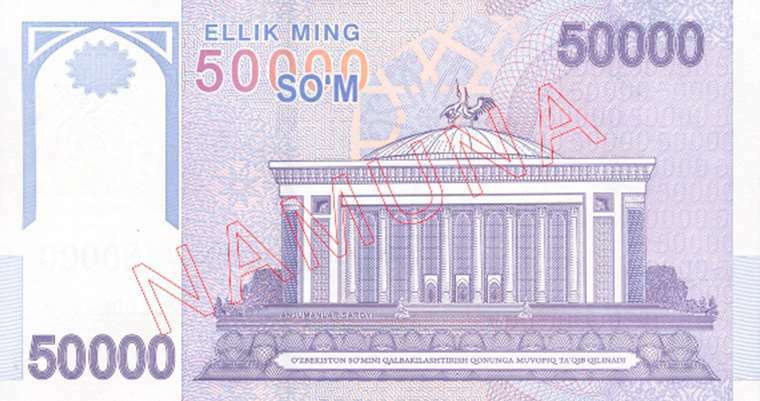 The Vietnam dong has denominations as high as 500,000 VND. The Laotian kip is the national currency of Lao of the Lao Peoples’ Democratic Republic. The country is situated in South East Asia and French is one of the spoken languages. The Lao kip is also sometimes referred to as the New Kip. The currency has a history of changing its names. 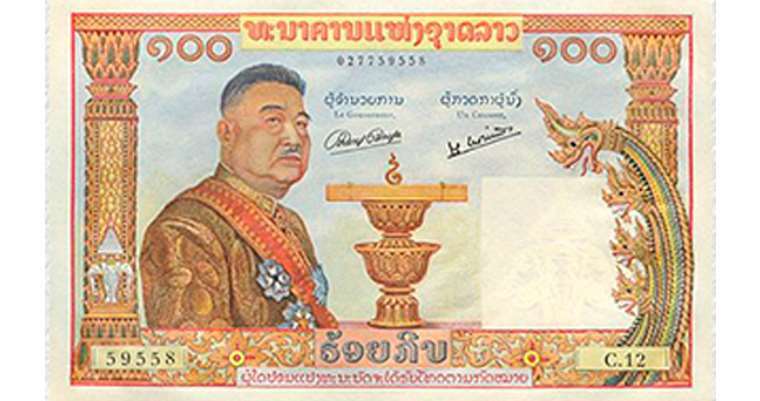 For example, in 1945, the currency was the Free kip which was then changed to Royal kip in 1952 and in 1979, the Lao kip or the New kip came into existence. Around 2005 and 2006, the currency fell even more to touch 10,000 LAK to a U.S. dollar. The Lao kip also has a 100,000 denomination in the local currency. The Sierra Leonean Leone is the national currency of Sierra Leone, located in West Africa. The currency is also known as the leone and is divided into 100 sub-units. The currency was started being used only since 1964 after the nation abandoned the British West African pound. The currency was valued at 2 leones for 1 British West African pound. Bank notes were also in circulation at the same time and the currency was initially called shillings before settling for the leone. High inflation around early 2000 caused the currency to be devalued with older coins eventually falling out of circulation. High inflation led the country to steadily increase the denomination. 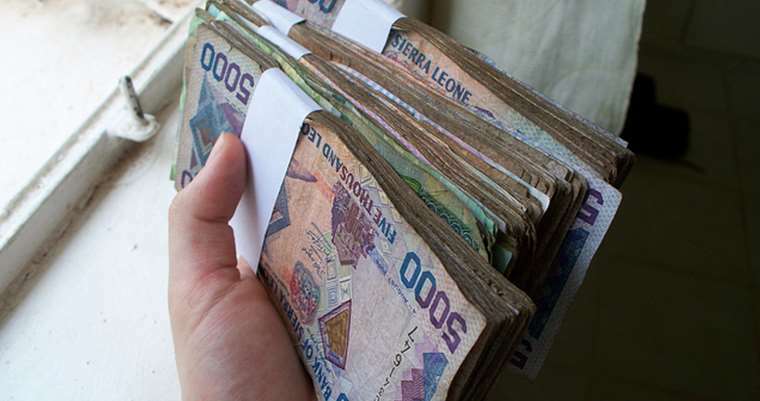 In 2004, the country started issuing 10,000 leone denominated bank note and in late 2018, a new 20,000 denomination was introduced. Uzbekistani som is the national currency of Uzbekistan which situated in Central Asia. The nation has one of the lowest per capita incomes in the central Asian regions. However, it is rich in natural resources and boasts of gold, natural gas, coal and silver reserves. The cotton industry is one of the biggest sectors since it was a part of the former Soviet Union. Inflation has been one of the biggest worries for the Uzbek economy. In 1997, inflation in Uzbekistan rose to 71% before falling to 28% in the following year. The Uzbek so'm became the national currency in 1994 and is not a freely convertible currency. This means that you cannot convert U.S. dollars into the local currency until you are in the country. The Paraguayan guarani is the national currency of Paraguay, located in Latin America. It was not always the cheapest currency. The economy was hit due to wars around the late 1800's and following which reconstruction efforts began. While the nation briefly enjoyed a period of stability, high inflation started to engulf the nation. The country narrowly missed hyperinflation. Export of soybeans and cotton were among a few products that helped the nation. Paraguay used a fixed exchange rate to the U.S. dollar but it was unsuccessful. In 1984, the economy switched to a free-floating exchange rate. The Cambodian riel is the national currency of Cambodia. You don't necessarily need to exchange your U.S. dollars to the riel as the country also widely accepts U.S. dollars. Tourism is turning out to be the biggest industry in Cambodia but is currently only second to the agricultural industry. This comes as no surprise as over 59% of the population are engaged in farming sectors with rice being the principle product. The garments sector comes in at a third spot but is the biggest foreign exchange earning industry in the economy. The Colombian peso is the official currency of Colombia, situated in Latin America. 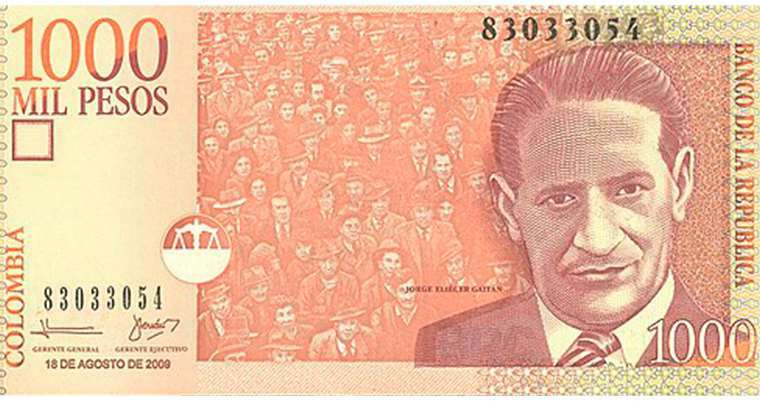 It has been the official currency of Colombia since 1837 and the currency can be sub divided into 100 units. The country has a free market economy and the first peso was issued after it replaced the real. The currency was decimalized a decade later. At one point, the Colombian peso became a currency of the gold standard. This came to the indirect relationship with the French franc to which it was pegged. Printing costs became the main reason for the peso to depreciate in value around late 1800's. The Mongolian Tugrik or Tughrik is the official currency of Mongolia. The country is situated in East Asia and is sandwiched between two major players, Russia and China. You can only import or export the local currency to the value of 815 MNT. The country relies on its agricultural sector but also has vast mineral resources. In 1928, the MNT replaced the Mongolian dollar and other currencies. 1 MNT is divided into 100 sub units. You can also find 20,000 MNT bank notes. 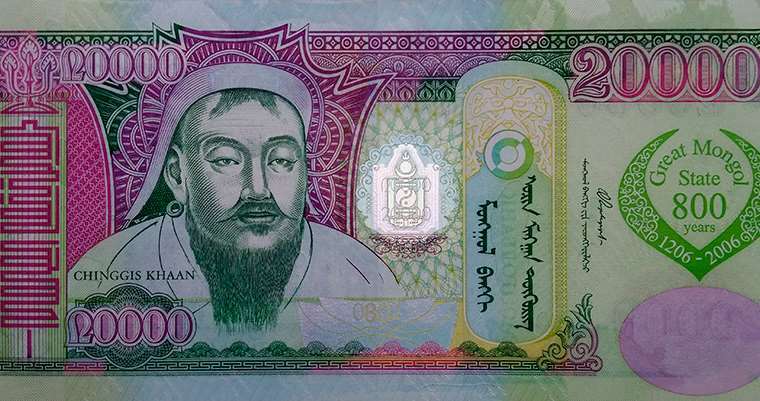 The currency prominently features the picture of Ghengis Khan on its bank notes. 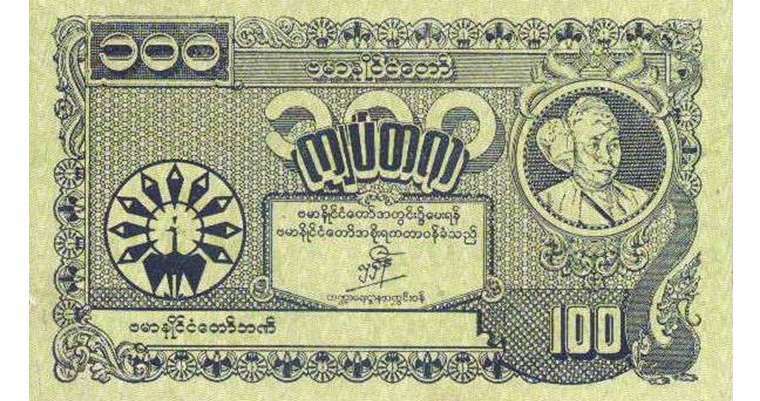 The Burmese kyat is the official currency of the Burma or Myanmar. The currency can be sub divided into 100 units. The initial currency was issued in gold and silver coins until 1989. A silver kyat was pegged on par to the Indian rupee. The Indian rupee replaced the kyat during the time of the British rule in the region and the MMK was introduced in 1952. 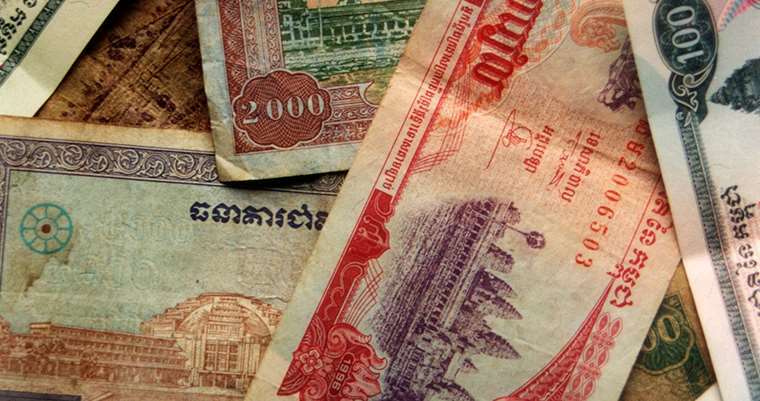 The modest Burmese Kyat was only introduced in 1989 with the old currency still in circulation alongside the modern currency. The Kyat was operating in a fixed exchange rate until 2012 and switched to a free floating exchange rate in order to end the black market exchange rates. 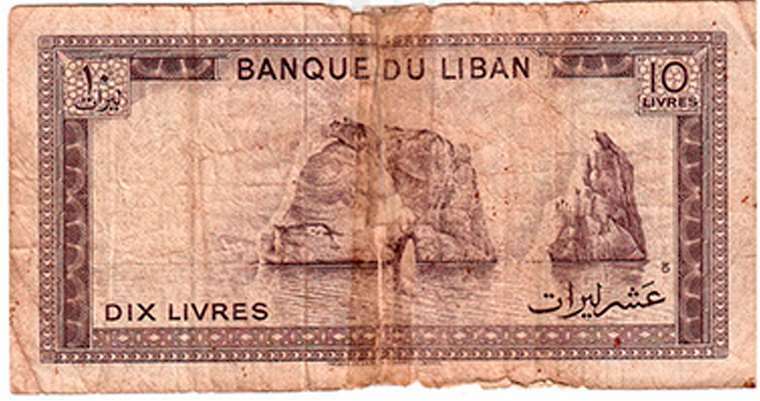 The Lebanese pound is the national currency of Lebanon, a country situated in the Middle east. The exchange rate was seen to be improving since the early 1900's. The currency goes by other names such as the Lira. During the height of the civil war, the U.S. dollar was one of the widely used foreign currencies domestically. But that has changed over the past few decades. The Lebanese pound is pegged to the U.S. dollar at 1,507.5 but is allowed to fluctuate only slightly. The North Korean Won is the currency for North Korea. 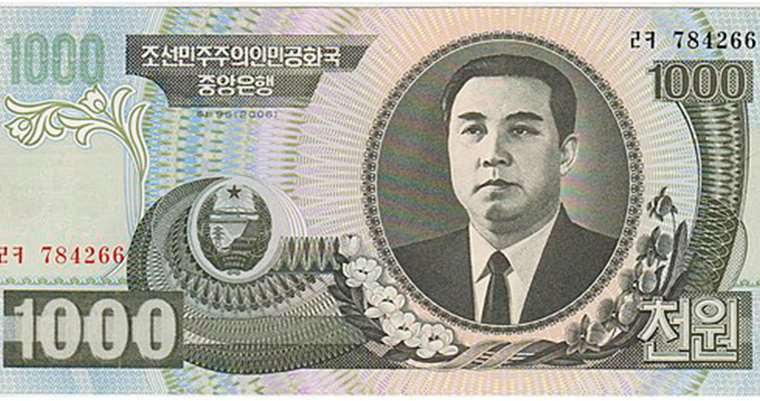 The currency was adopted after it replaced the Korean yen in 1947. The currency can be sub divided into 100 chon. The first bank note was issued in 1945 and was backed the provisional government that enjoyed the support of the Soviet Union. The country has two versions of the won, one for visitors from socialist countries and another for visitors from the capitalist countries. They were identified in red and blue respectively and works as foreign exchange certificates. Until 2012, North Korea maintained its peg to the U.S. dollar at 2.16 won to the USD. However, the country has been unable to maintain the peg and is seen to be officially at 900 KPW for a U.S. dollar at the current day. As an attempt to control inflation, the currency was revalued in 2009. The Kazakhstani tenge is the official currency of Kazakhstan. It is closely bordered with Russia, Uzbekistan, China and Kyrgyzstan in central Asia. The country initially relied to the Russian ruble as its currency. However, as the ruble switched to a free floating currency, it plunged in value to the U.S. dollar. This led many of the post-Soviet countries to eventually adopt their own national currencies. 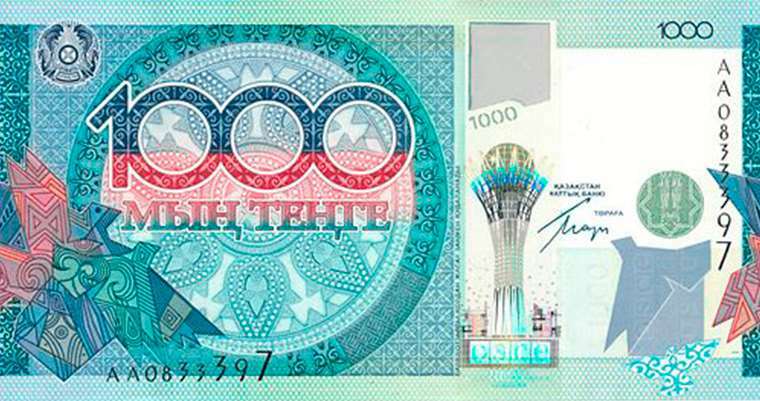 In November 1993, Kazakhstan introduced the tenge. In the initial periods, the currency was trading in a stable band of 139 - 143 KZT to a U.S. dollar. 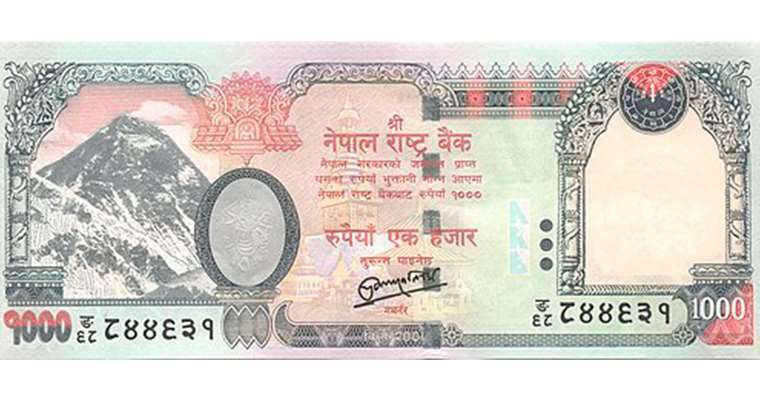 The Nepalese rupee is the currency of the Kingdom of Nepal which is located at the foothills of the Himalayas and is perched above the Indian sub-continent. 1 NPR is divided into 100 sub units. It is said that the country follows two official exchange rates. One set by the central bank and the other set by the private sector banks. There is a limit on how much local currency you can take abroad when you leave Nepal. In 1933, the NPR was initially pegged to the Indian rupee, which it still maintains to this day. Every few years, the central bank reviews the peg and adjusts it accordingly. 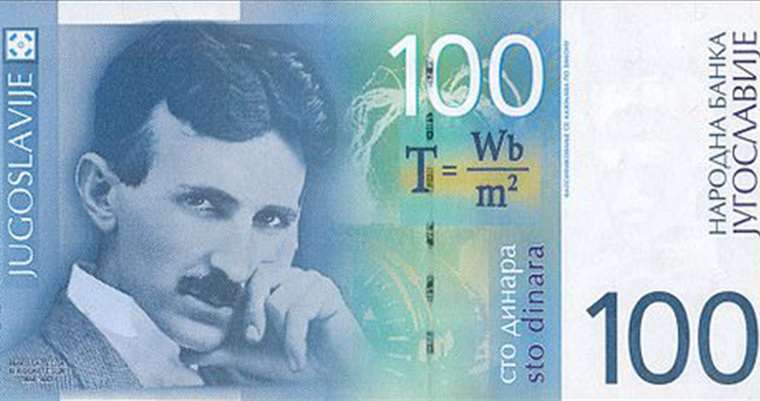 The Serbian dinar is the official currency of Serbia. The use of the dinar is said to date back as early as the 12th century. However, the modern dinar was only created during the Ottoman empire. When the empire withdrew, the country was seen holding multiple currencies. This led to the creation of a national currency around 1867 with the first bank notes being issued around 1876. The currency was pegged to the French franc at the time. However, in 1941, the Serbian dinar was then pegged to the German Reichsmark and was in circulation until 1944. This was later replaced by the Yugoslavian dinar and eventually evolved into the Serbian dinar we know of today.